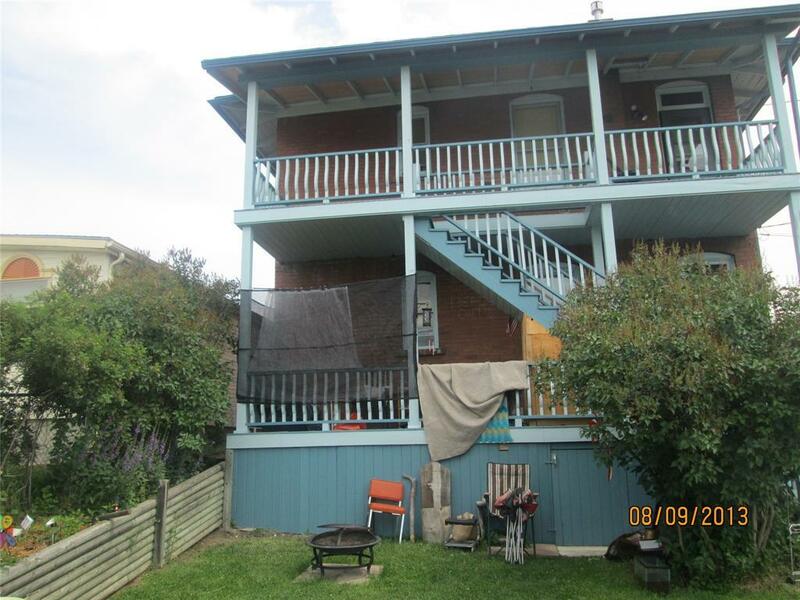 Whether you are a first time investor or looking to build your portfolio, this is a great investment property. The four spacious units include an enclosed porch and additional storage and parking. 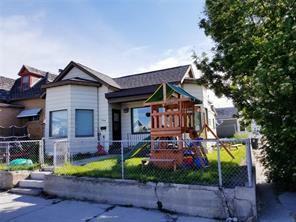 Don't miss out, this won't be on the market very long! 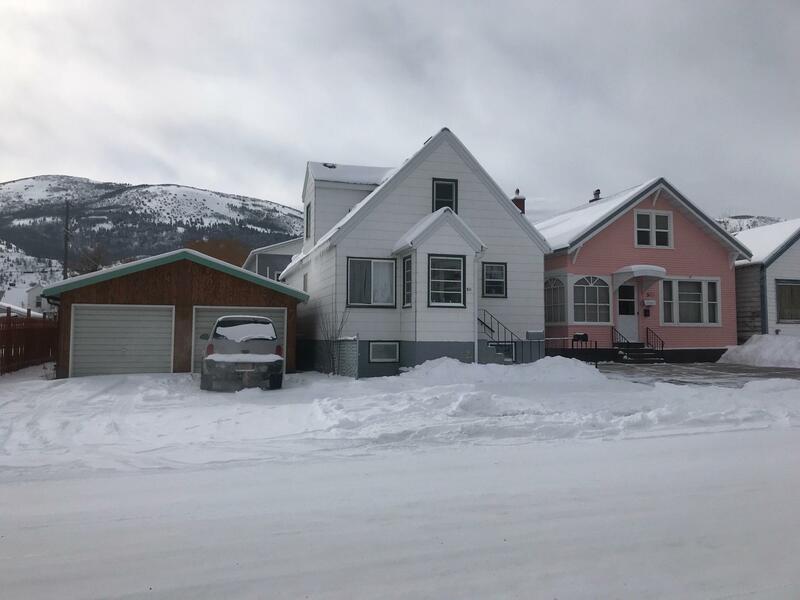 Occupied fourplex located in Alberton, right outside of Missoula County. 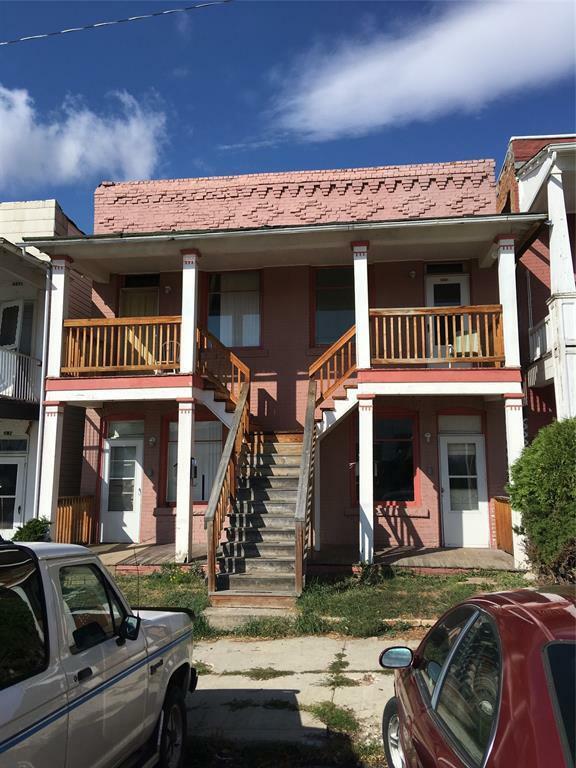 Great investment property with steady cash-flow.Fourplex consists of 1 bed 1 bath, 2 bed 1 bath, Studio, and 1 bed 1 bath units. 9% cap rate. 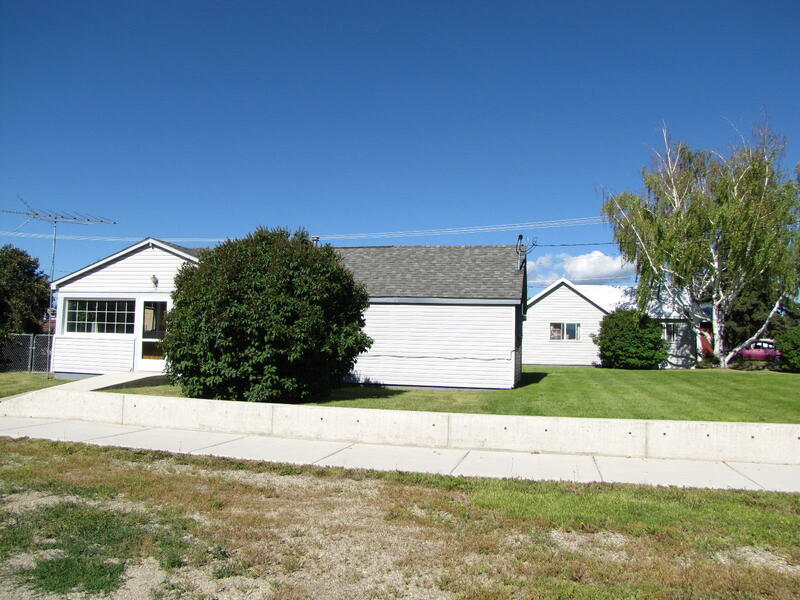 For more info call The Suchecki Team at 406-926-3777 or your real estate professional. Investors take a look in Opportunity well know superfund site. Opportunity is a close distant to Anaconda. Four bedrooms, 2 bath in front property . Back house is 3 bedrooms, bath. Extra large garage detached. 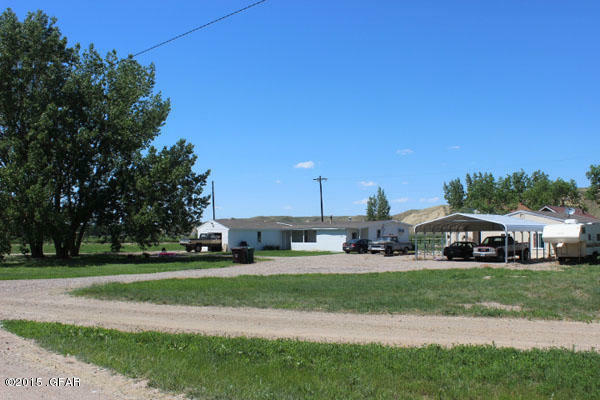 located on 1.88 acres . Property is being sold in 'as is' condition. All on 1.88 acres. Schedule a viewing today! Great investment, great income! Duplex built in 2012, each side features 3 beds, 2 bath and back porch. Unit A has off street parking, while Unit B could potentially have off street parking as well. Sound building, with strong income record. Owner will consider owner financing. Call your agent today to see. 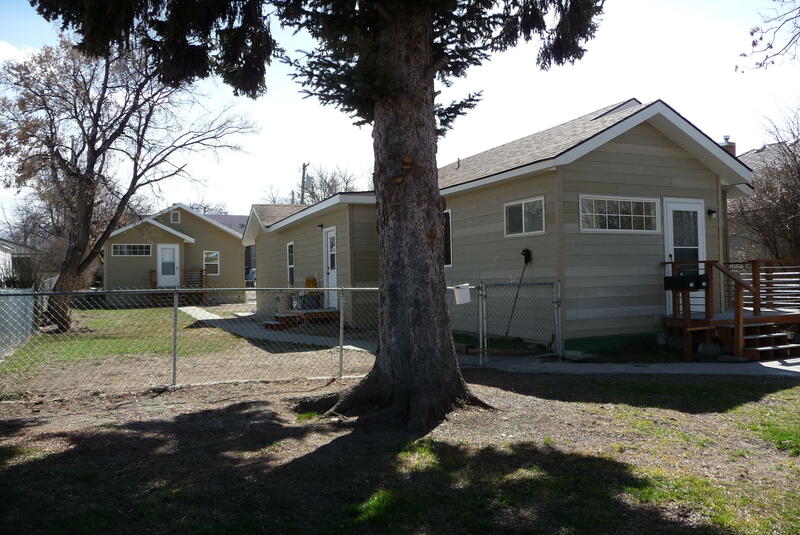 Perfect opportunity to invest in rental income property that features 2 small homes, and (3) 2 car garages on one lot. Live in one unit and rent the other OR rent both and the garages. The opportunities are endless! Call listing agent Jen Jollie (406) 498-5035 or your real estate professional for more information! Great investment, great income! 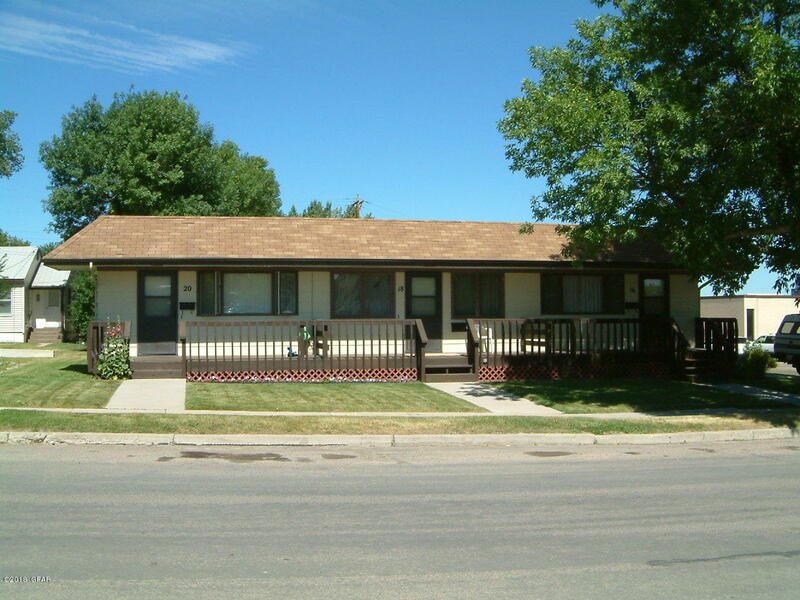 Duplex built in 2012, each side features 3 beds, 2 full baths and kitchen dining combo. Electric heat with controls for each room. Sitting on a 14,000 sq. 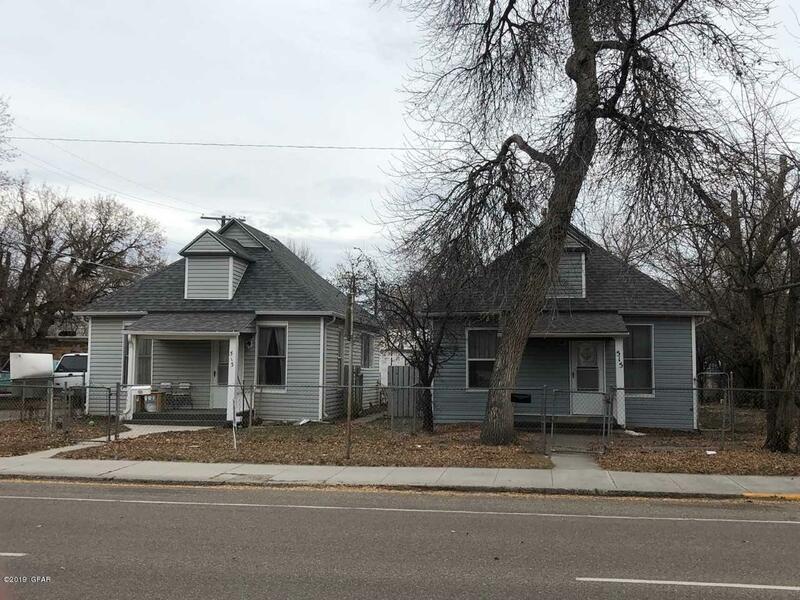 ft. lot with plenty of off street parking. Call your listing agent today!